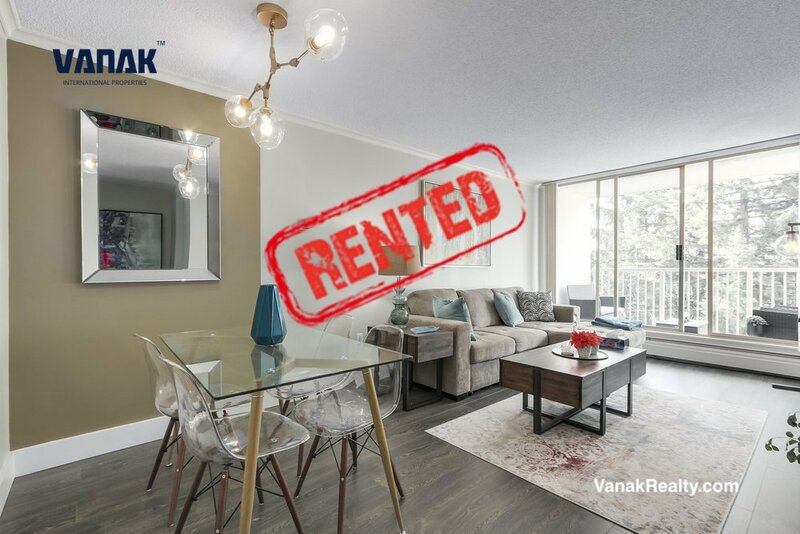 This 587 Sq.ft one bedroom apartment faces to the south Capilano River with the privdate treed setting. Whyttcliff was build in 1977, is located in Central location. Whytecliff is only 3 minutes walk to the transit stop from your doorstop and an easy walk to the park Royal shopping mall along the Capilano River.